A quick bit about me. I've been in health & wellness 20 years and have a psychology based education. I was also trained in ministry before realizing and embracing that my path was not that direction. I've been on my spiritual journey about 10 years now and I'm still learning more every day. 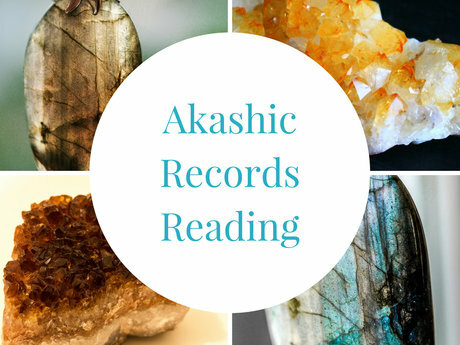 In my biz, i offer intuitive guidance and energy healing sessions, akashic records reading sessions, work with and carry an inventory of crystals and stones for my clients to purchase, and I create energy healing jewelry. I love what I do and supporting others in finding their own beautiful journey of healing. It can be a lot of work and uncomfortable, but healing doesn't have to be scary. 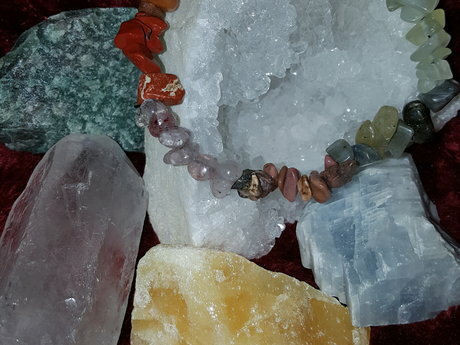 I'm excited to try Simbi and connect with and discover new services and new people to broaden and enrich my own living and healing experience. BJ is awesome!!! Got some spiritual healing as I'm counseling HER on SEO. What a great experience. Bj is awesome as always! Her work is so healing, Man, she is the real deal! Bj was fantastic to work with! She is funny and personable. BJ is a very loving and clear channel of great insight and wisdom. You will love her and I honor her willingness to be of service!